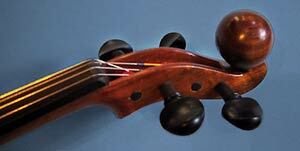 My alternatively shaped instrument is called the VIOLYNN. 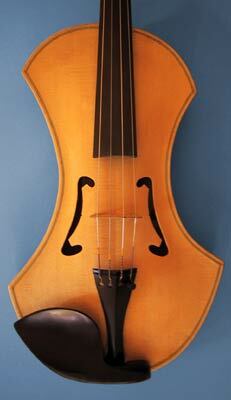 The violynn is an acoustical alternative to the classically shaped violin. It has been designed to be aesthetically pleasing while retaining the elements for good sound production. The body length measures about 14 inches. 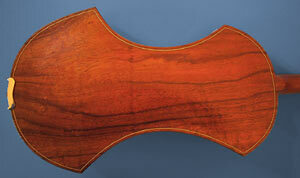 The rib height is about 30 mm and the string length is standard for the violin. For the five string model I increase the rib height to about 33-34 mm and the neck top nut increased from 24 mm to 25 mm.  Sympathetic strings can also be considered for the player wanting a unique sound. Also available is an L R Baggs bridge with pickup and 1/4" carpenter jack allowing you to enjoy the nuances of an acoustical sound while amplified. I use Engleman Spruce or Sitka Spruce for the top wood. For the back, sides and neck I can use alternative woods such as Koa, Mango or Purple Heart in addition to Maple. Additional wood options and prices on request.